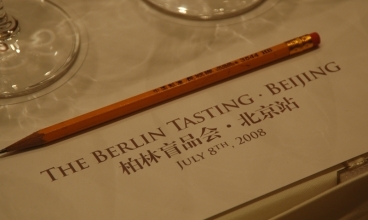 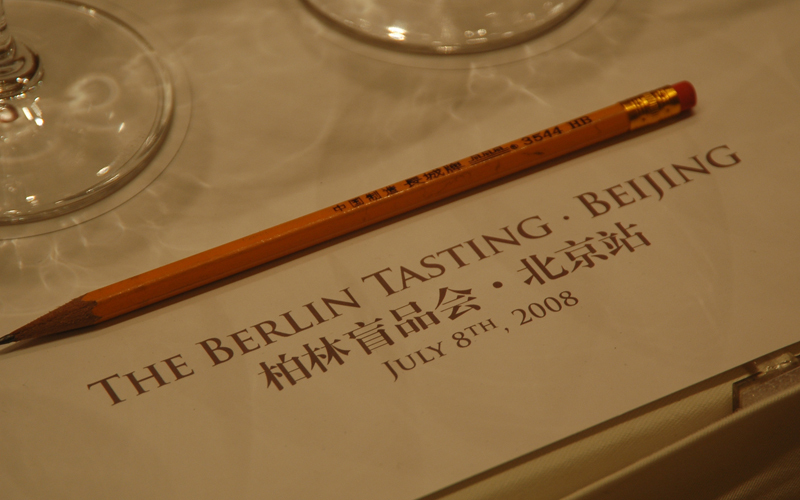 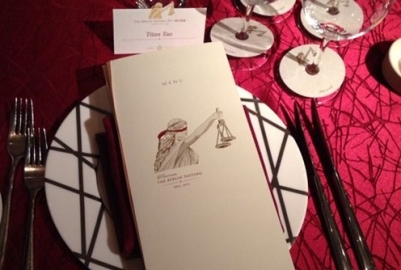 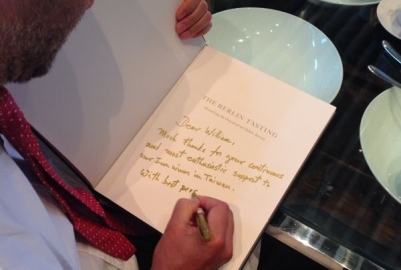 (3rd March, 2014).- Among a very festive ambient and culminating with a typical Lion Dance performance, the first Black-Tie Gala Dinner of the world-tour launched this year to celebrate ten years of The Berlin Tasting, was carried out this evening in the capital of Taiwan. The event meant to commemorate the journey which toured over 15 nations during the last decade and established Chile’s place amongst the world’s greatest appellations, took place at the W Hotel in the form of a 4-course dinner, paired with older vintages of the wines that participated in legendary Berlin Tastings around the world, including La Cumbre, KAI, Seña, Don Maximiano Founder’s Reserve and Viñedo Chadwick, showcasing their world-class evolution and ageing potential. 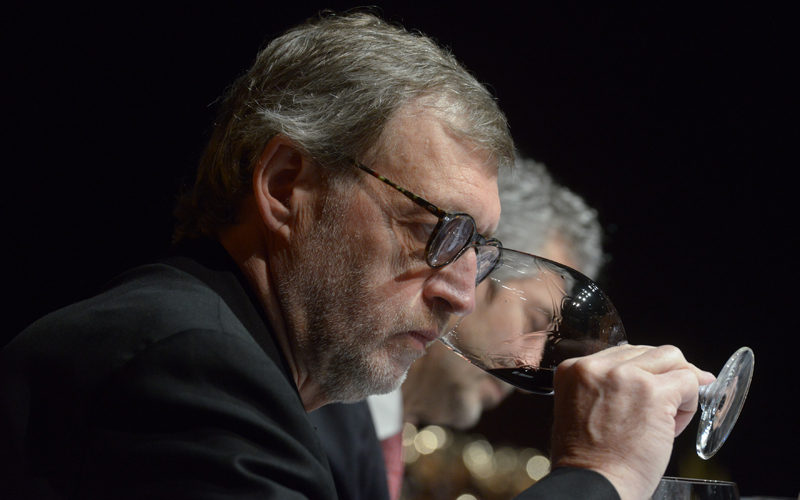 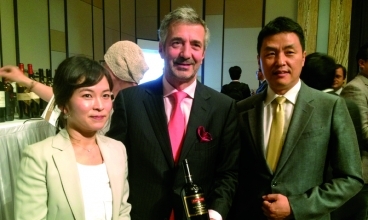 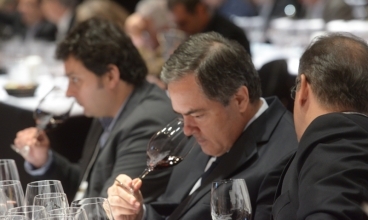 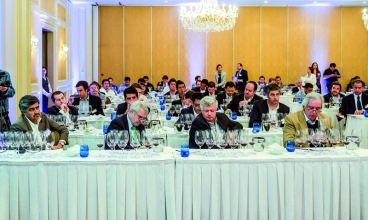 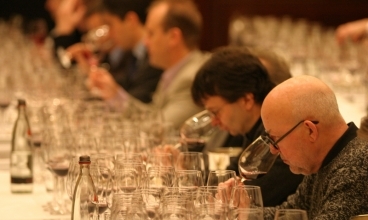 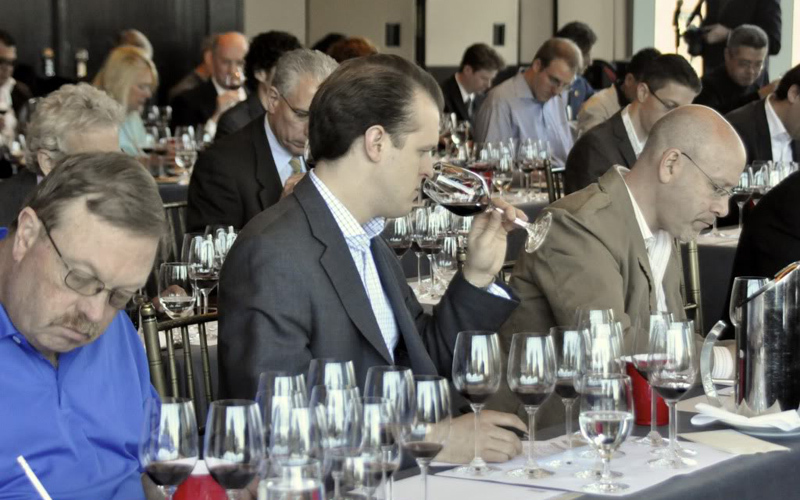 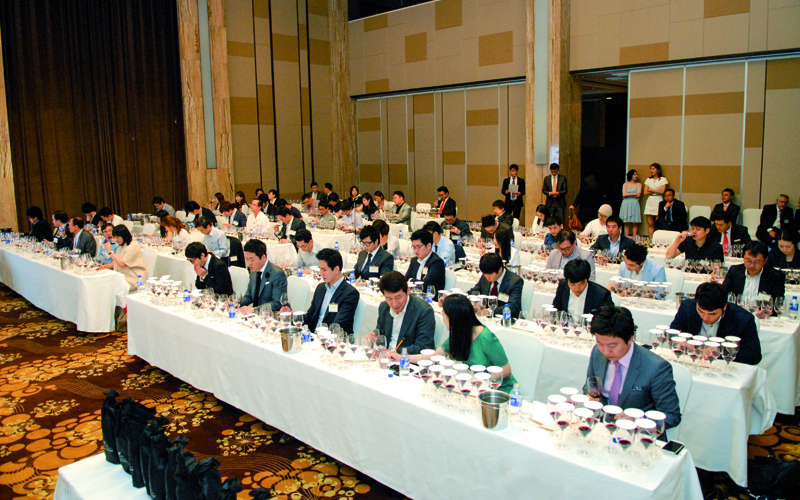 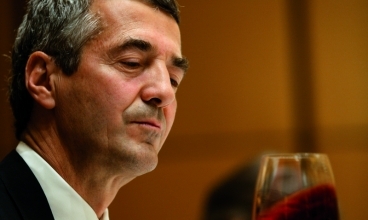 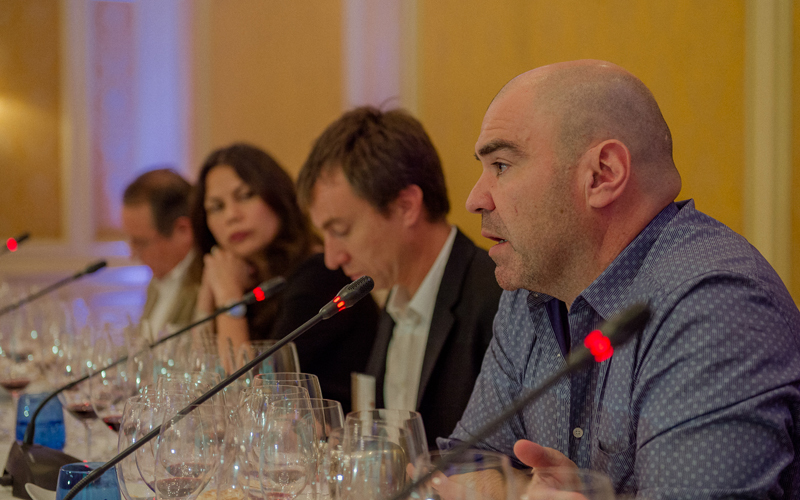 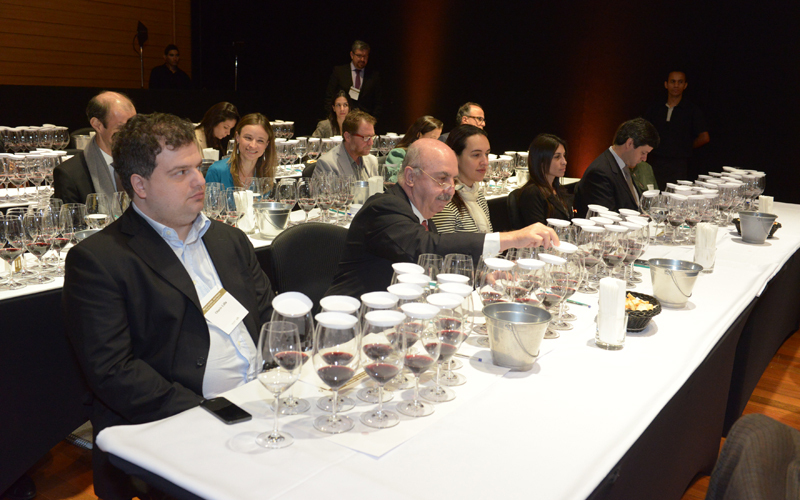 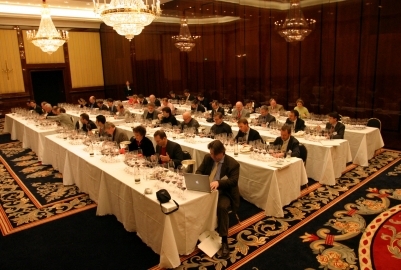 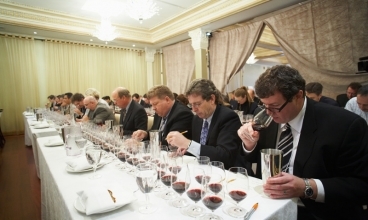 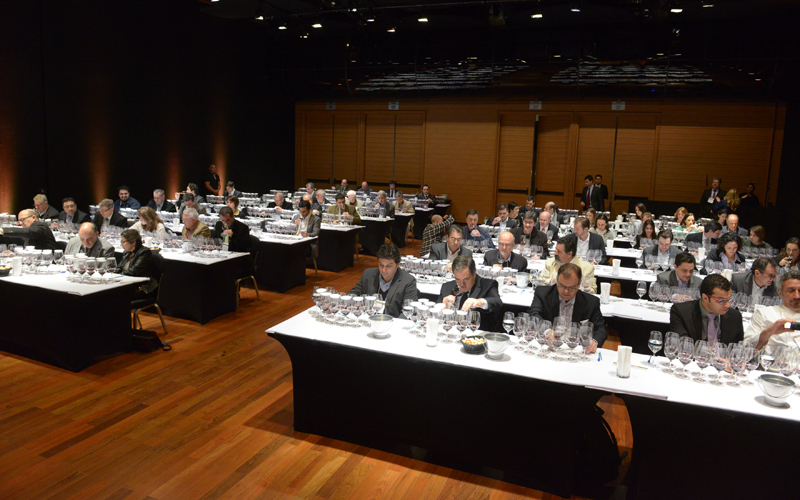 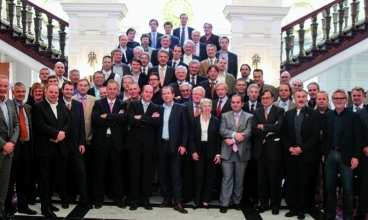 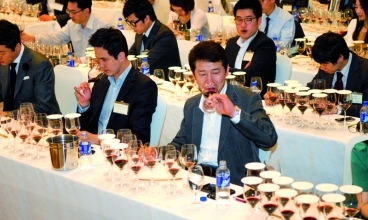 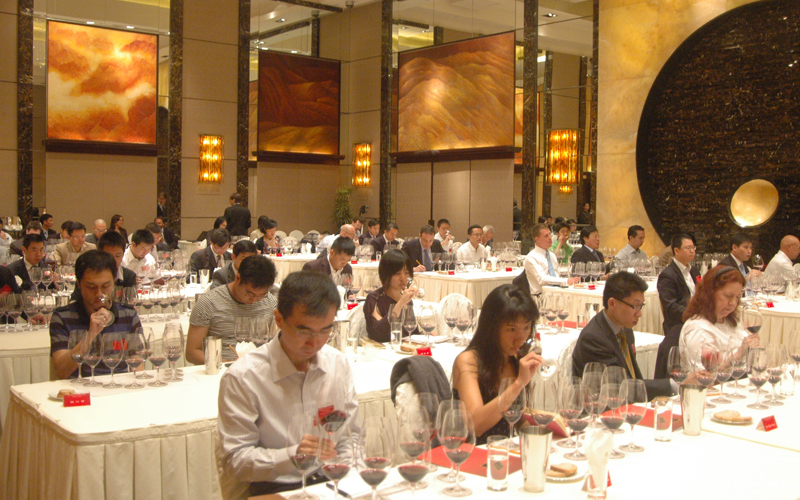 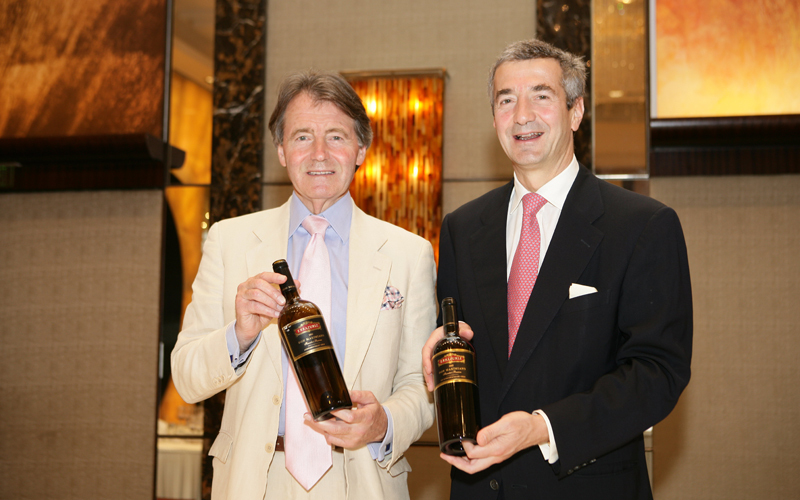 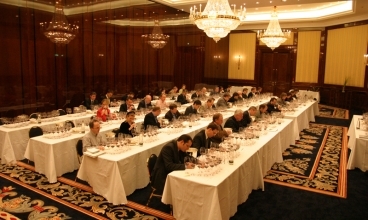 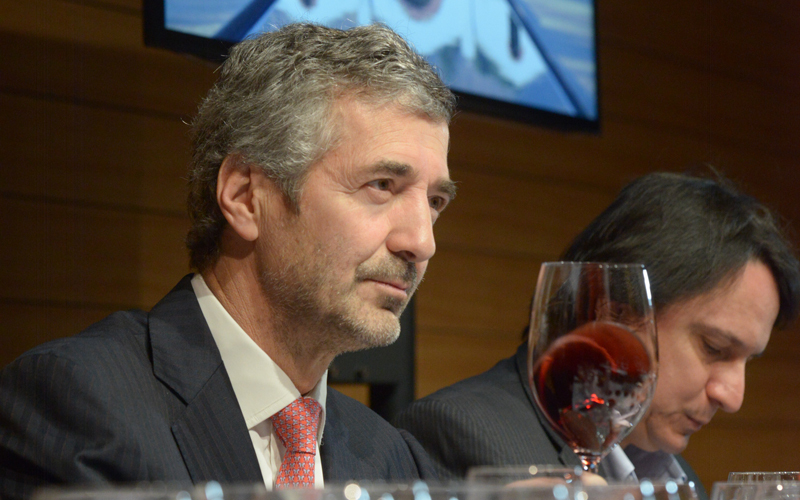 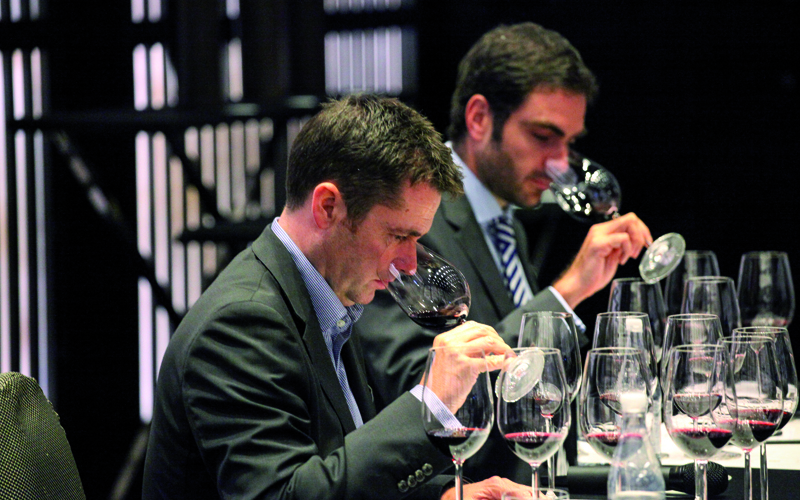 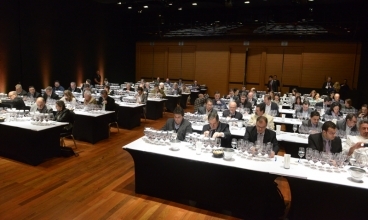 Over 70 key Taiwanese wine experts, trade members, and renowned sommeliers attended this special occasion, hosted by Mr. Eduardo Chadwick, President of Viña Errázuriz and Viña Seña.